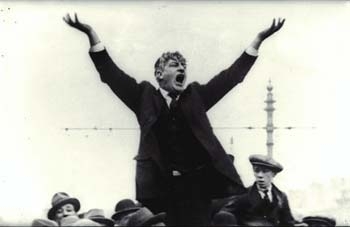 James “Big Jim” Larkin is born to Irish parents in Toxteth, Liverpool. 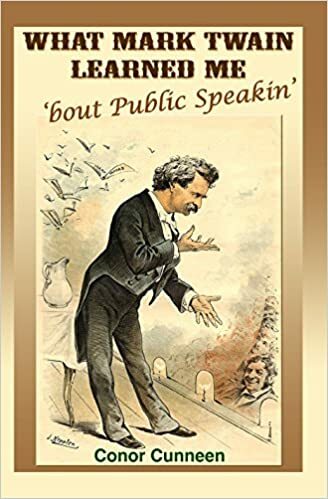 Larkin became of the most effective labor leaders in Irish history leading major strikes in 1907 (Belfast and Dublin), 1911, and the 1913 Dublin Lockout, a six-month failed standoff between Dublin workers and employers. 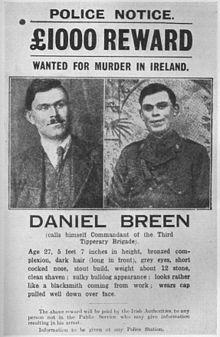 In 1908, he founded the Irish Transport and General Workers Union. In 1920, he was sentenced to 5-10 years jail. 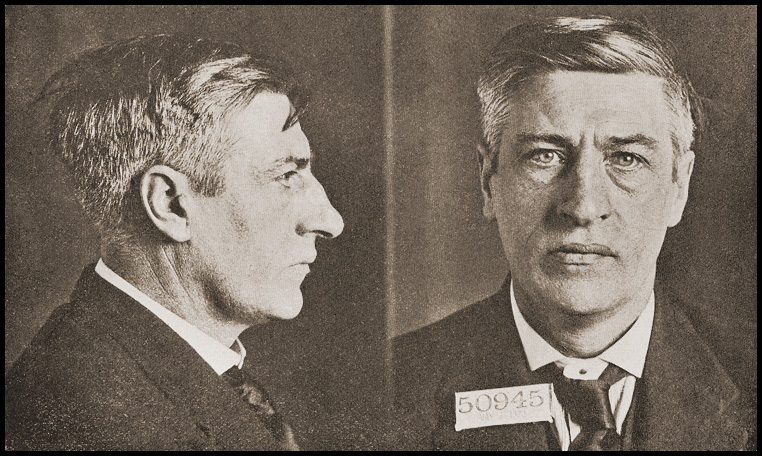 He was pardoned by incoming New York Mayor Al Smith in 1922 and returned to Ireland. 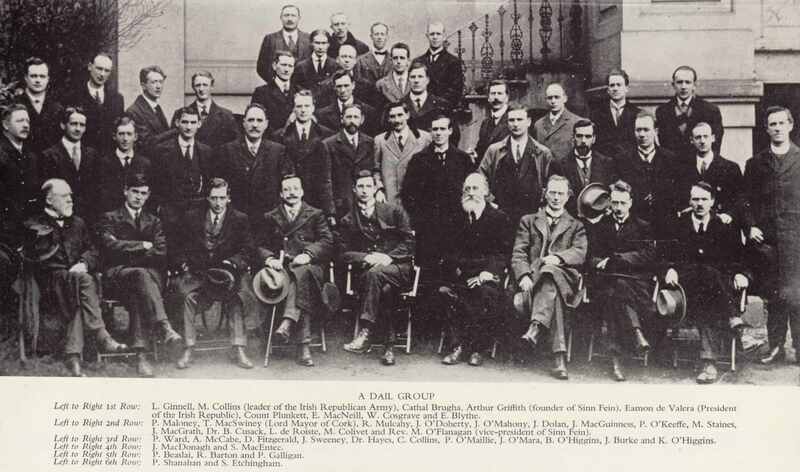 The first meeting of Dáil Éireann occurs in the Mansion House, Dublin. Cathal Brugha was elected Speaker (Ceann Comhairle) (chairman or speaker). The membership was composed of elected to the Westminster parliament. 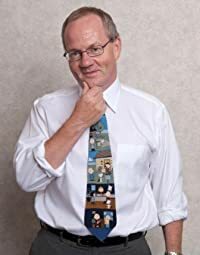 Only 27 MPs were in attendance with a further 35 reported as “imprisoned by the foreign enemy.” Unionist MPs, primarily from the North of Ireland refused to attend.